Are you paying more than you should for your gas? We will identify the best contracts to meet your organisation’s specific needs, and get you a gas quote where you could save up to 35% on your business gas. We discuss the gas market reports and details with you beforehand to help you understand the background conditions and to ensure you are fully prepared. 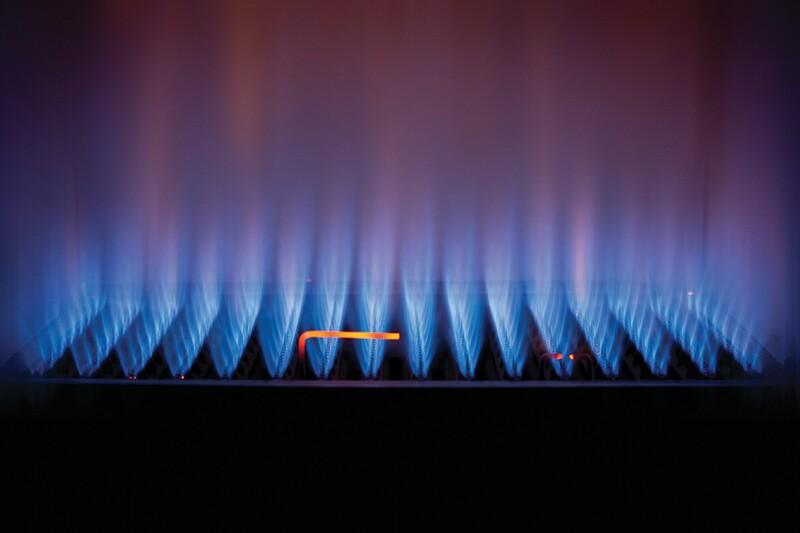 Our Business Gas clients are mainly mid-range companies and organisations, with commercial electricity and gas costs ranging from around £10,000 to £500,000 per year. We provide a dedicated “hands on” style service with one to one management of your energy and water accounts. As a comprehensive commercial energy management service we cover everything from your business electricity and gas quotations through to helping you reduce your energy consumption. Have you considered placing your gas usage in a group with other like-minded businesses to get a better price? We have saved companies thousands of pounds on their gas bills, ranging from the local newsagent, right through to multi-national corporations. We buy gas in the 100’s of millions kWh thus motivating suppliers to improve on their standard pricing in order to secure our business. By constantly adding to the gas basket we can leverage more savings. Such is the power of group buying.